_Solid graphic design and consistent branding can be your best sales tool or the undoing of your business. 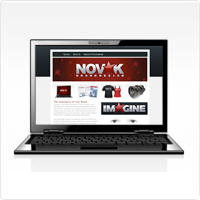 Let NOVAK Brand Design, Inc. help you get noticed with marketing materials that communicate a professional image, a valuable product or service and a trustworthy company. 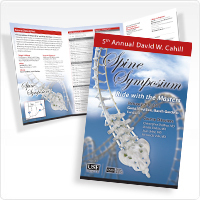 "The ad looks awesome – lots of color, pictures, text and other professional attributes that my client has lacked in previous endeavors." Contracting with us for your graphic design services means you have time to focus on the everyday needs of your business while we flesh out your strategic marketing vision using our years of experience and knowledge of current technology and trends. Our Lakeland Florida based company is dedicated to integrity in all aspects of business, including our pricing and quotes, so you can be confident about expected expenses with no hidden charges or fees. Add professional design services to your marketing strategy today by requesting an estimate for your company's logo and branding, website and multimedia design, (custom built websites, content managed websites, e-commerce, site tune-ups, flash design, e-mail blasts and presentations) print publications (magazines, newspapers, books, advertisements), photography (corporate employee/staff, product and event) illustrations, (technical, scientific, maps, floor plans, cartooning and caricature) or product packaging. You can find out more about each category of services on their individual pages, or if you already know what you need, fill out an estimate form and get you an answer within 24 hours. Our Owner/Creative Director will work directly with you to create a custom website which conveys your commitment to quality, while your customers discover your unique offerings. 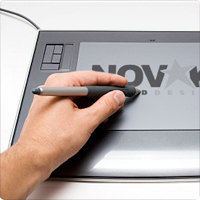 NOVAK Brand Design creates original logos and redesigns outdated logos to convey your unique and professional message to your customers and business associates. 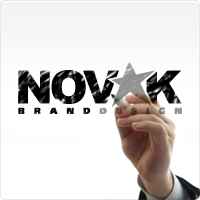 NOVAK Brand Design is ready to work with you to create advertisements, brochures, catalogs and product packaging which capture the attention of your audience and produce results. 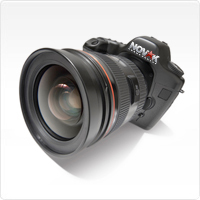 Be seen and display your product in it's best light with high quality photography. Give your product a fair shot and display it for what it's worth! When words cannot deliver what you want to tell your customers in the right way, a professionally designed illustration can perfectly deliver the messages you want to convey. You can find more about NOVAK Brand Design's logo, website, print photography and illustration services by visiting our listing on Thumbtack.